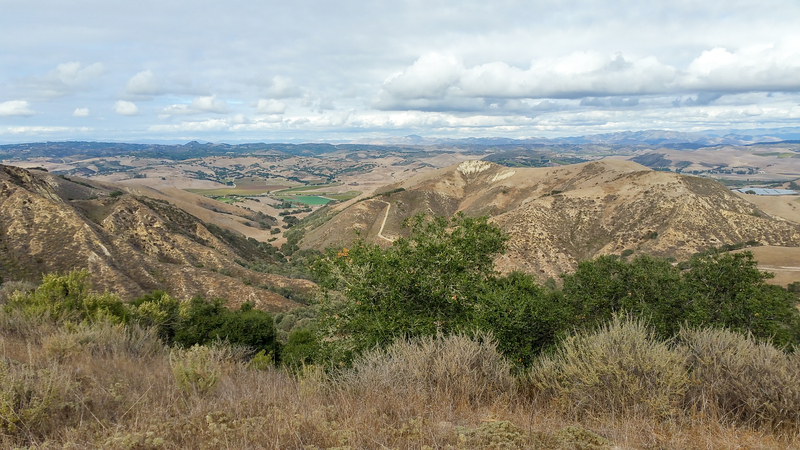 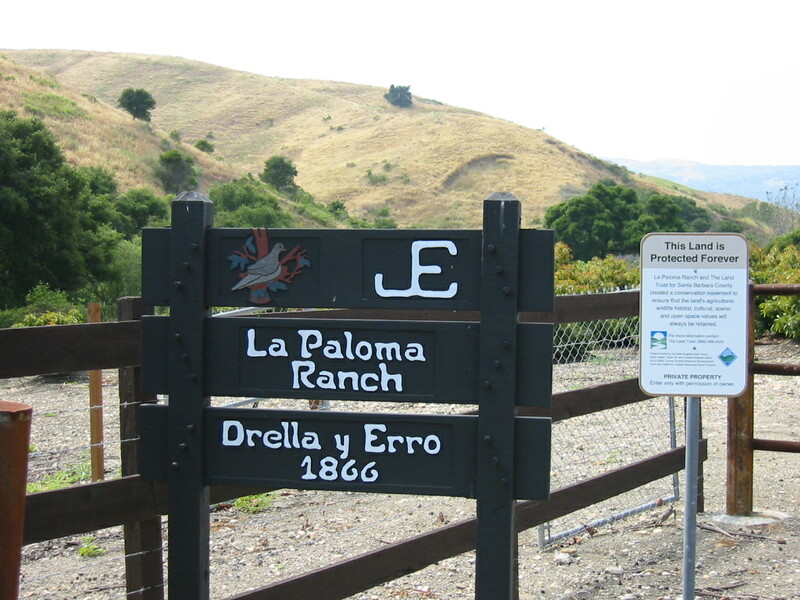 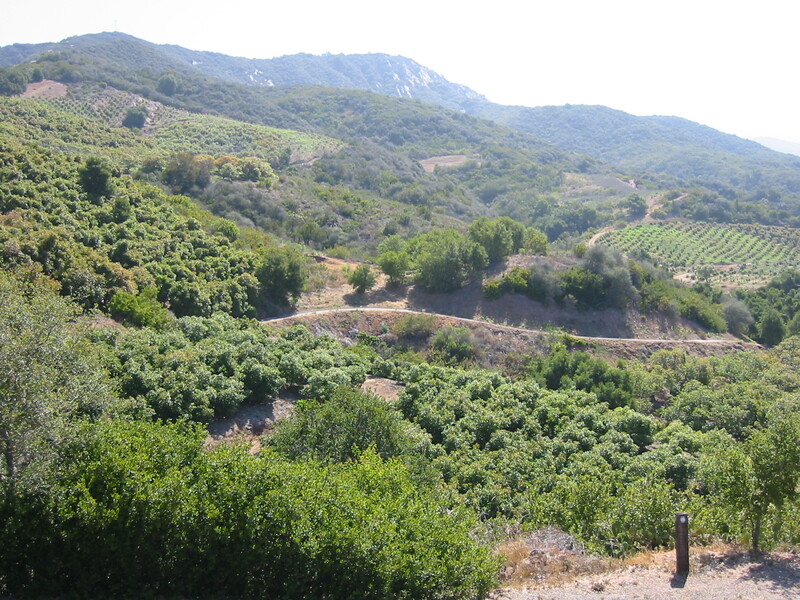 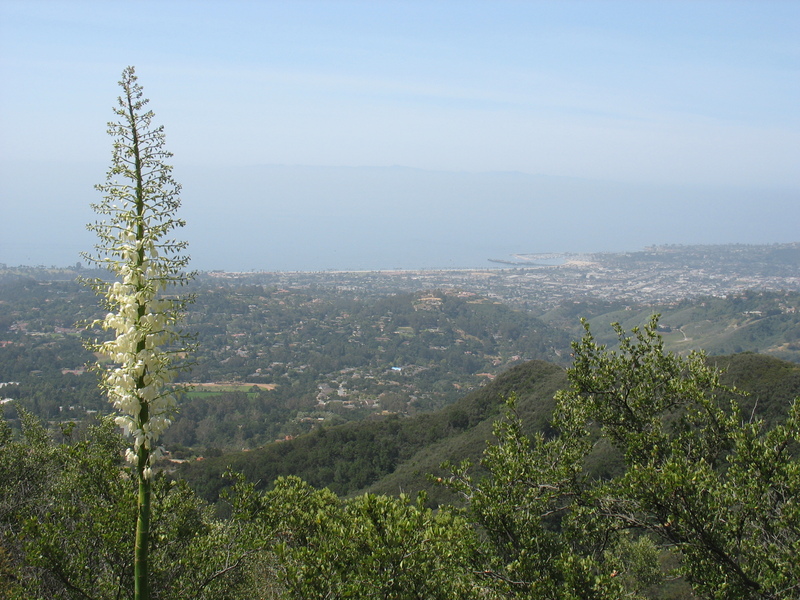 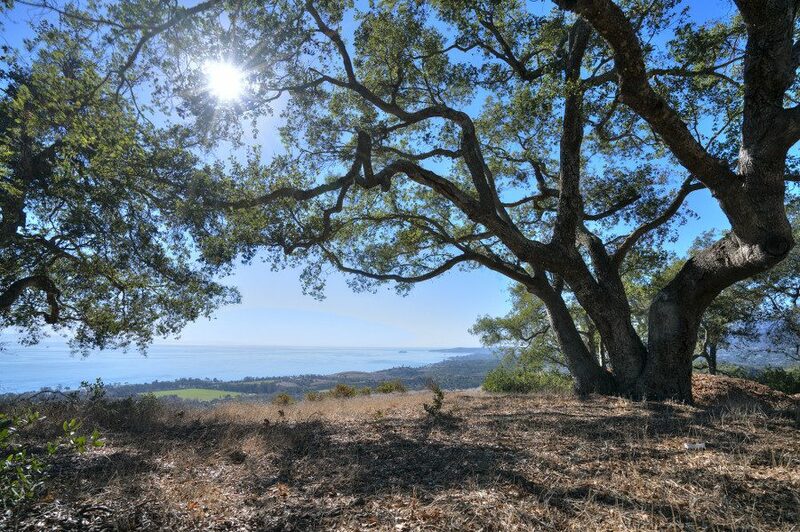 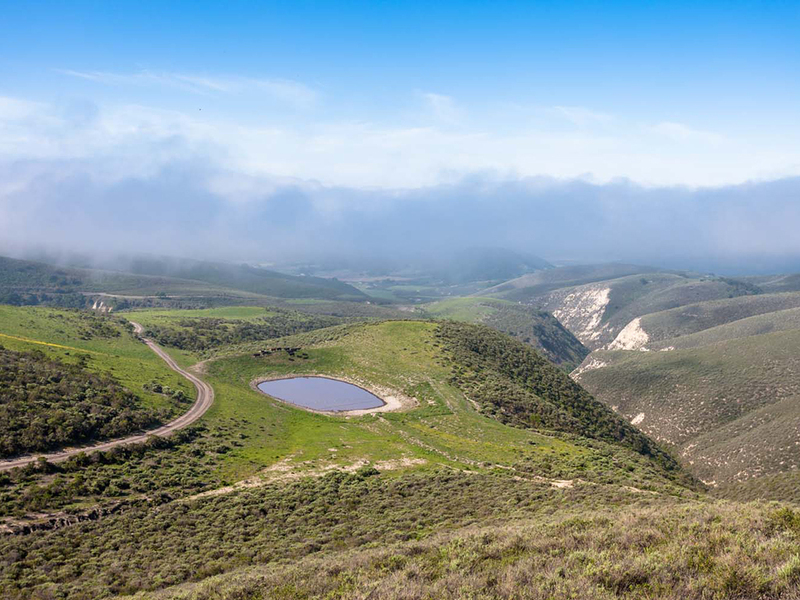 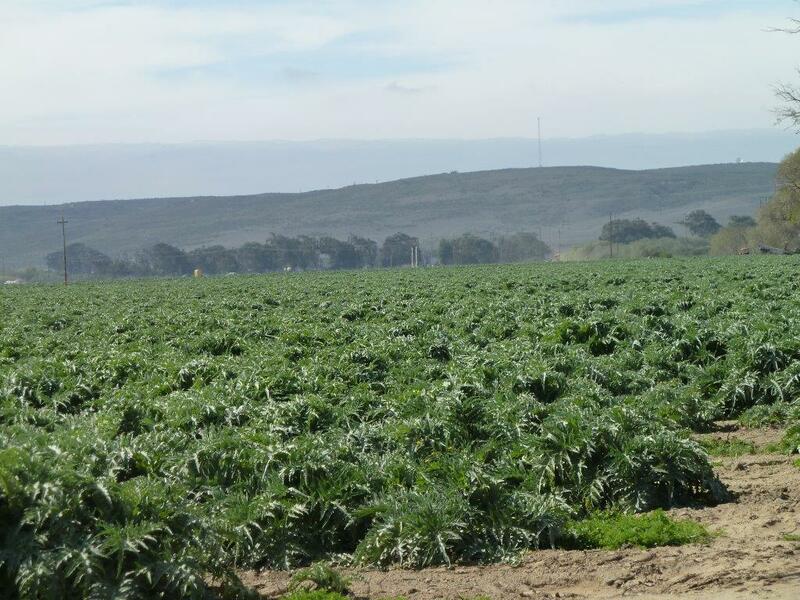 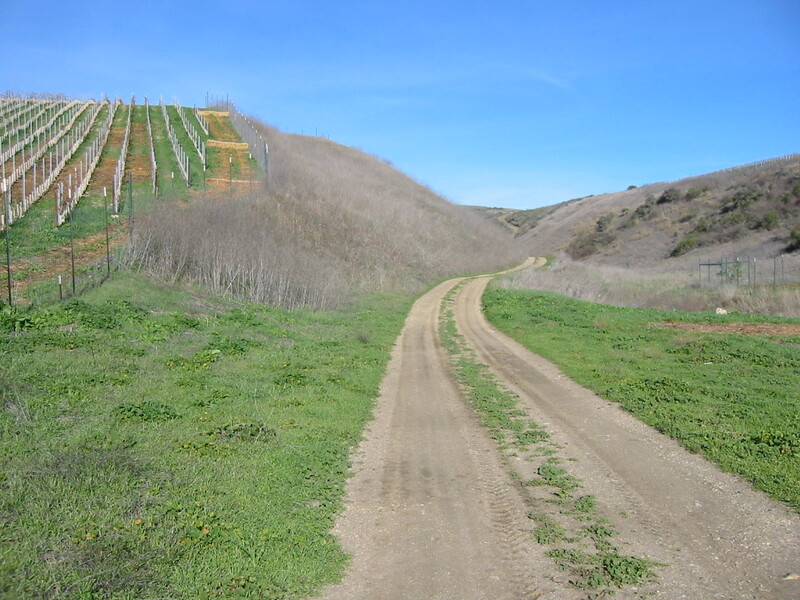 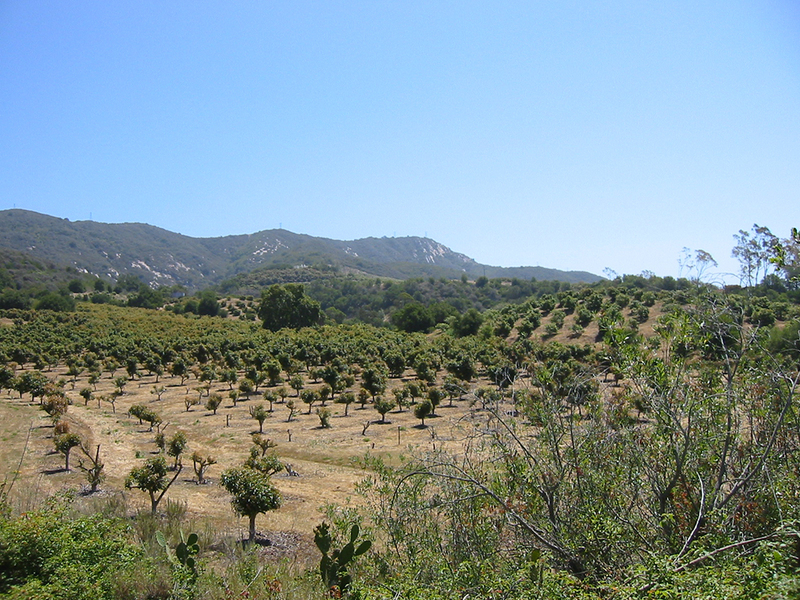 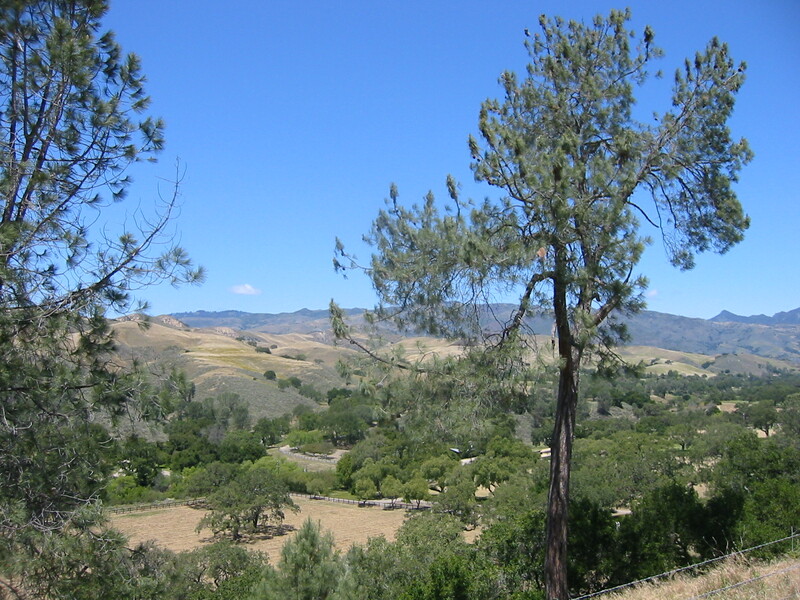 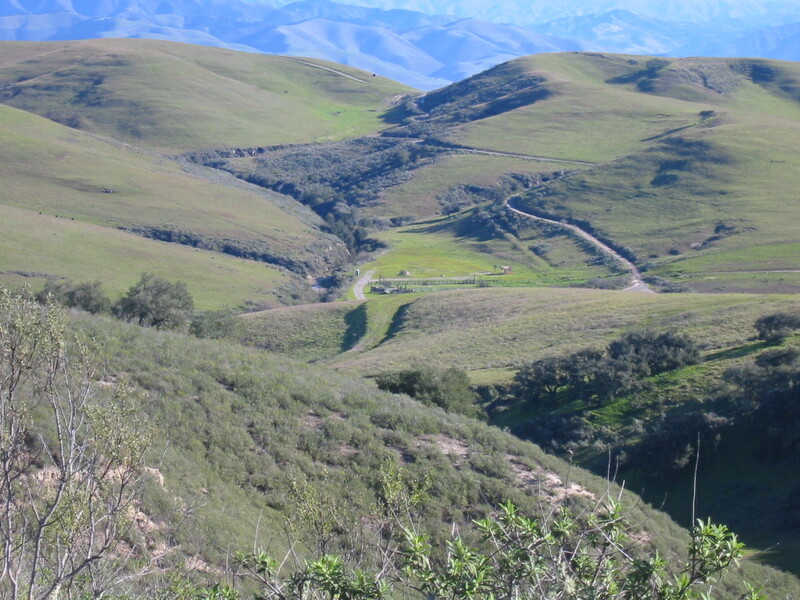 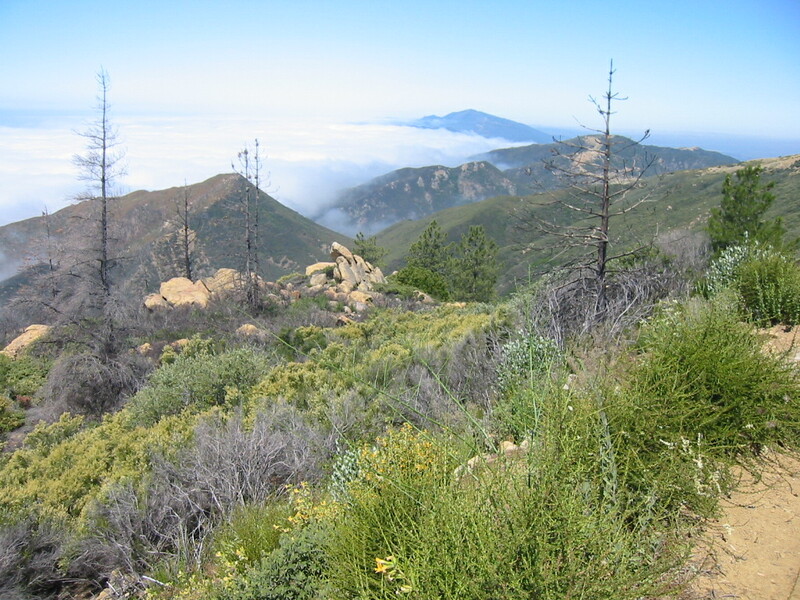 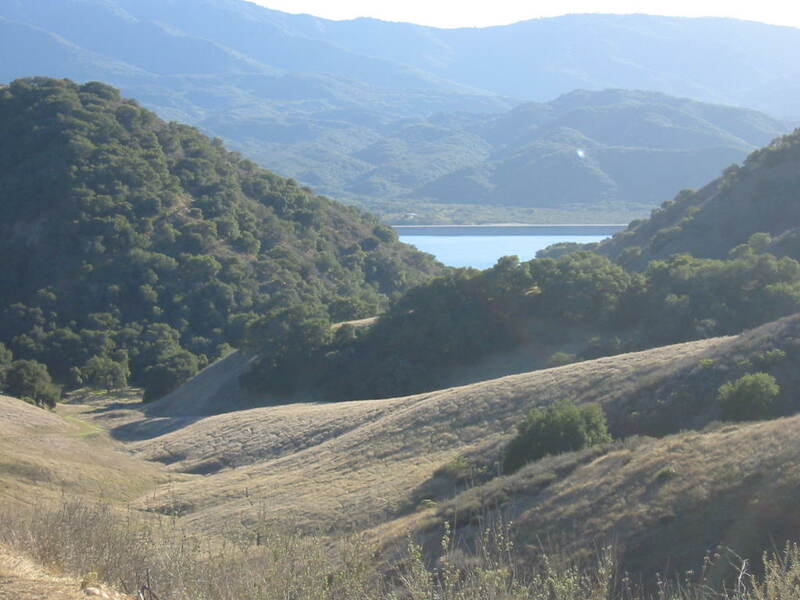 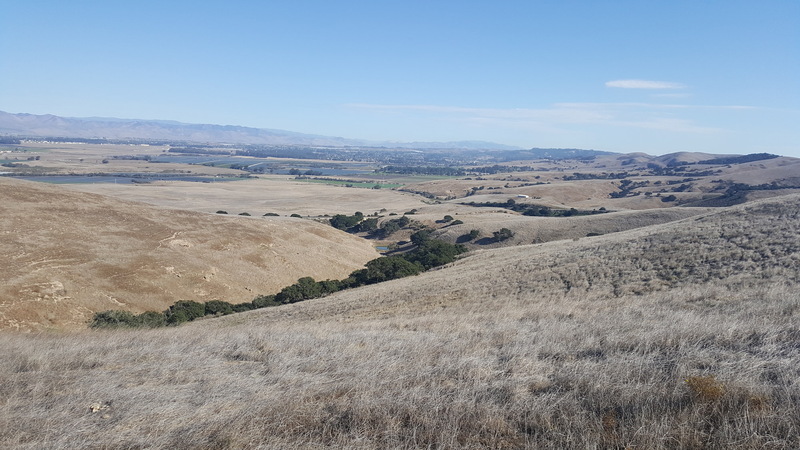 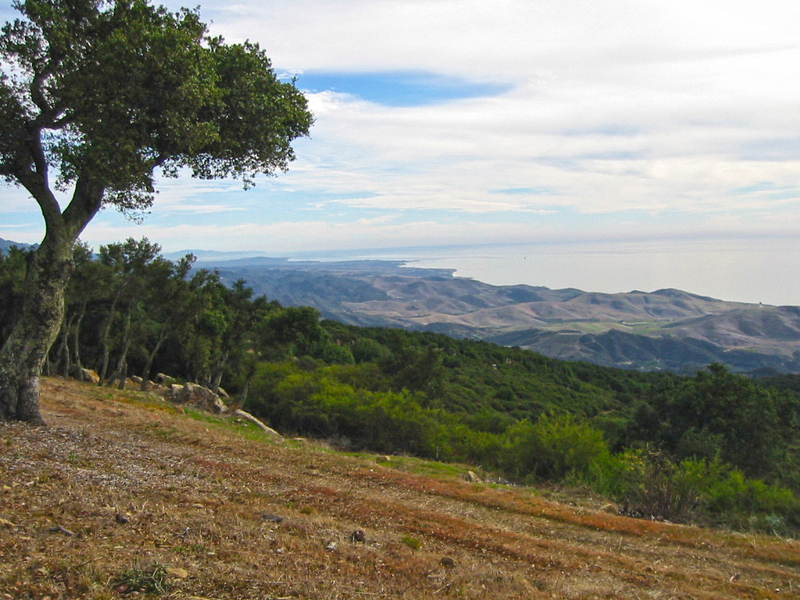 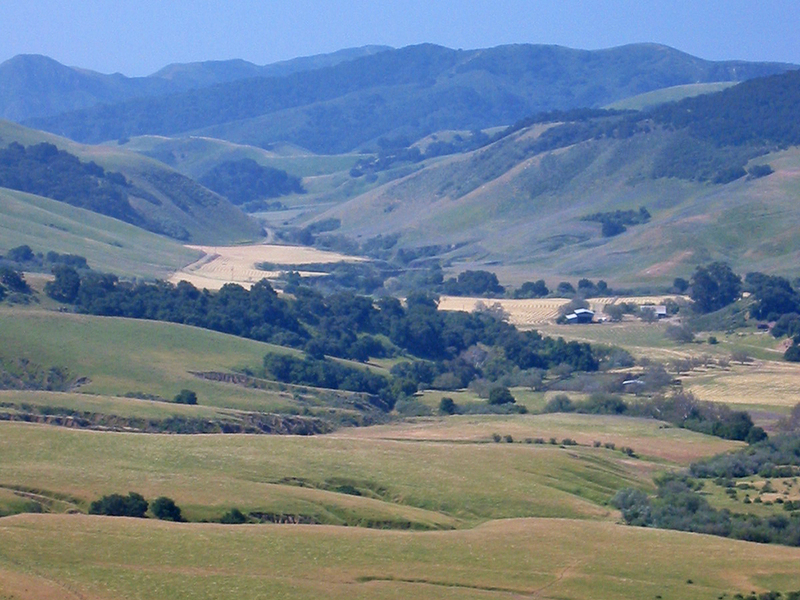 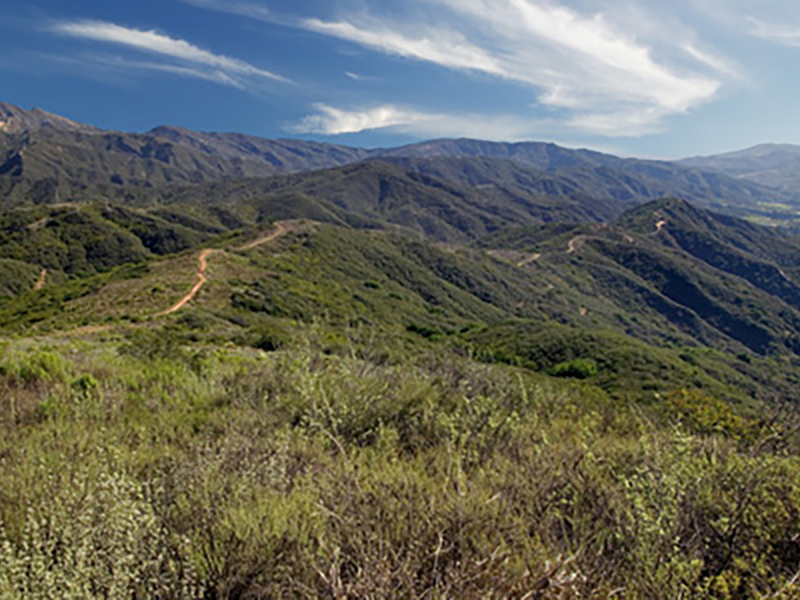 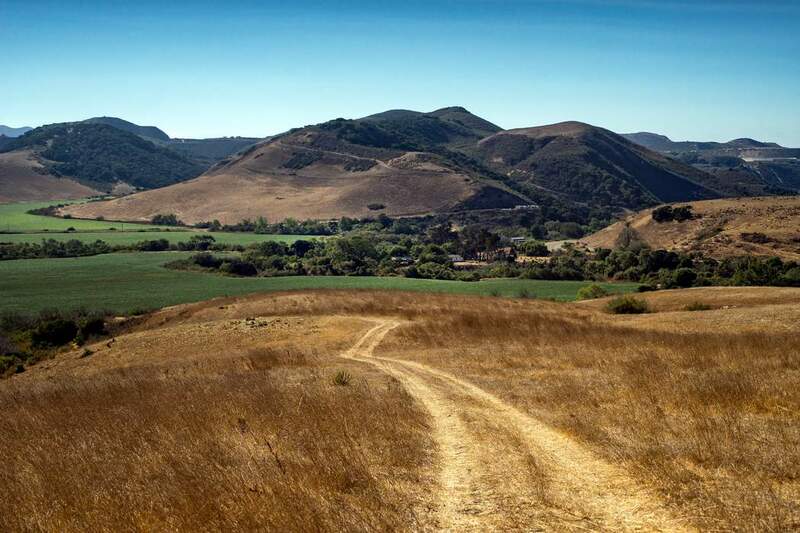 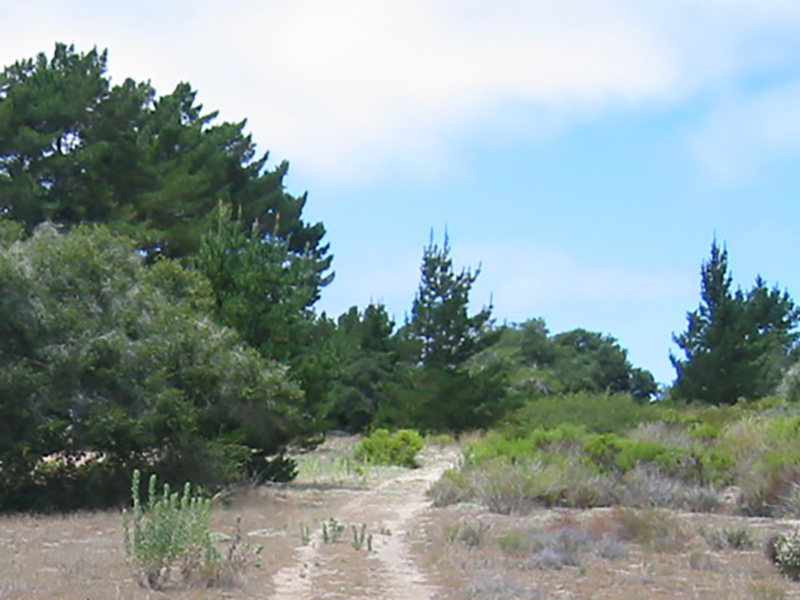 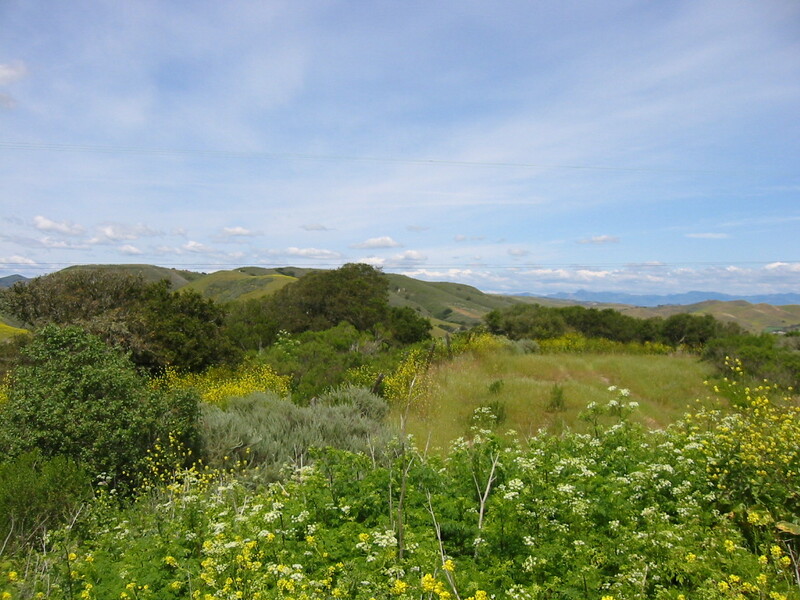 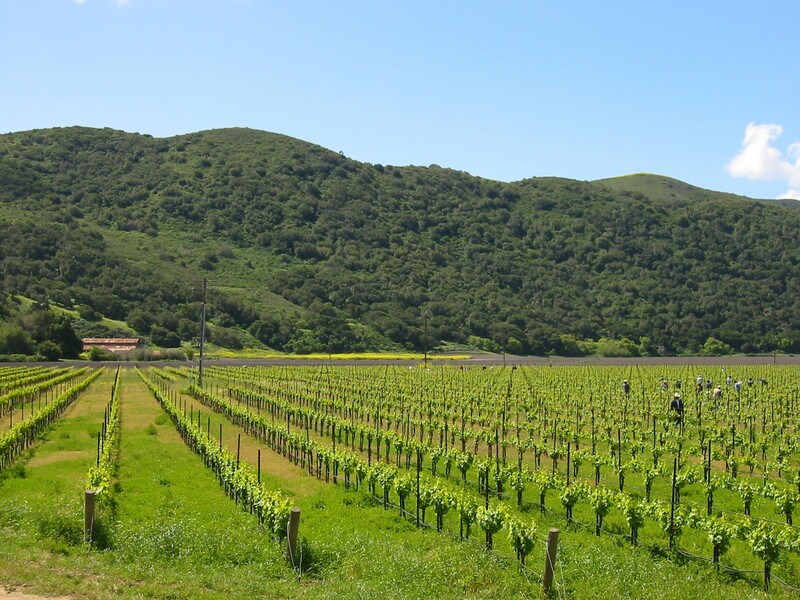 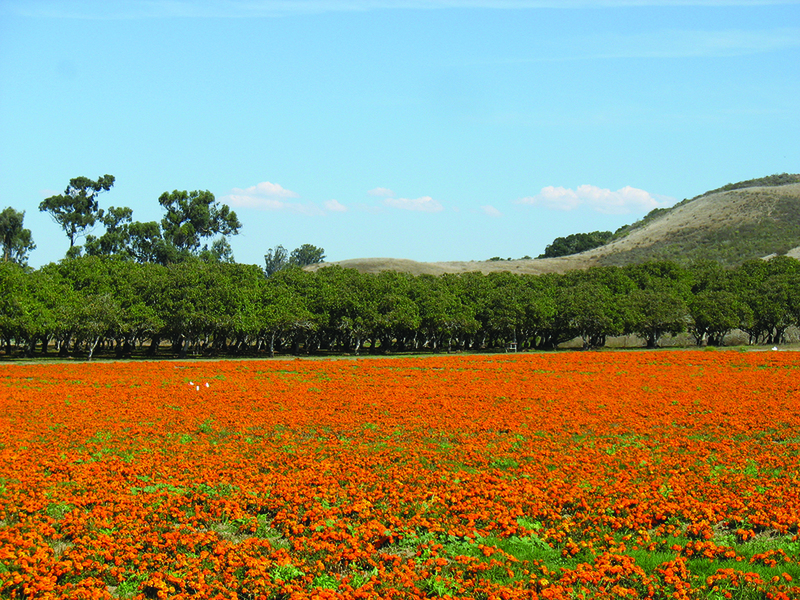 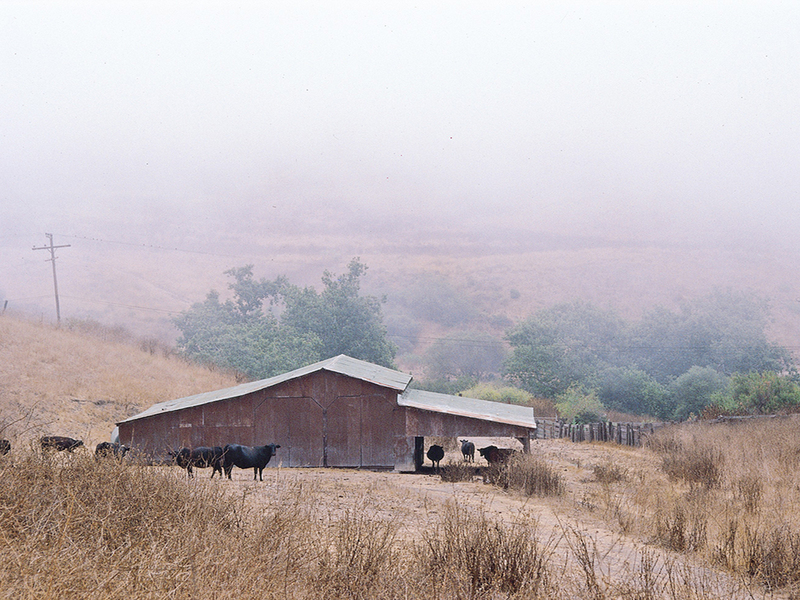 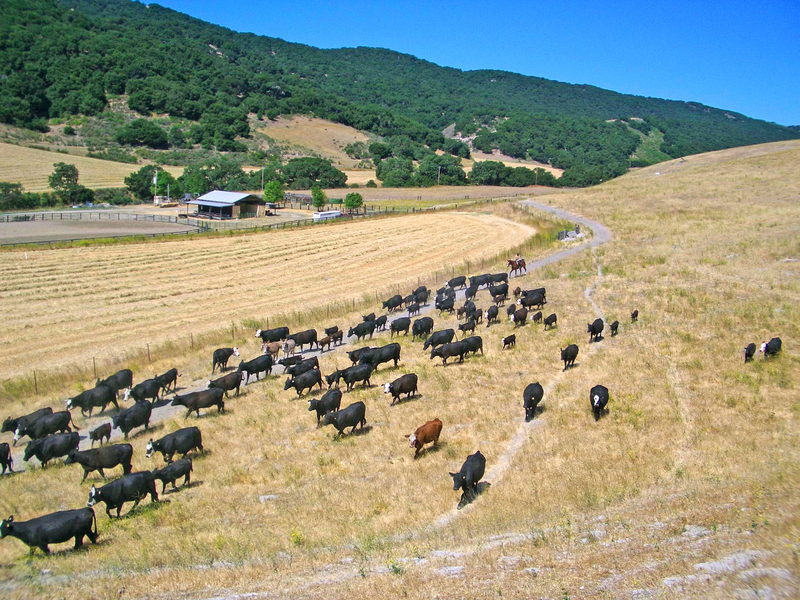 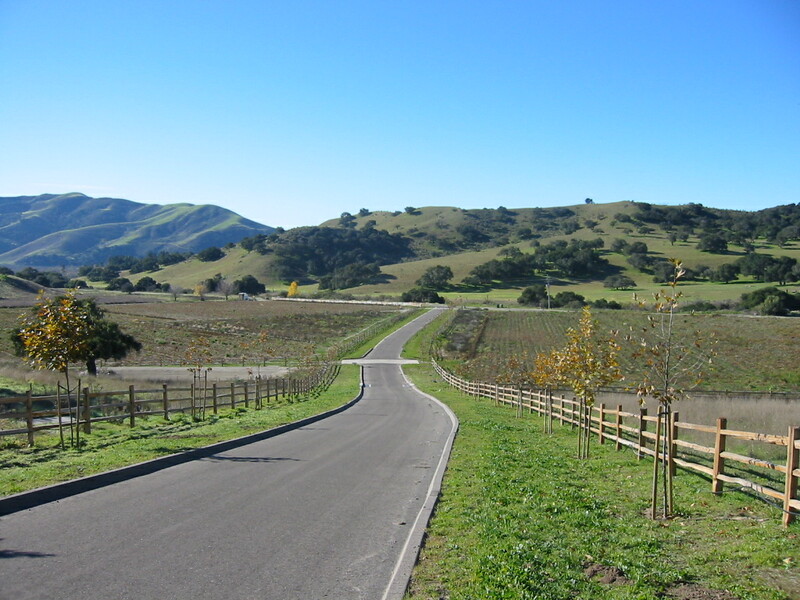 The following are farms, ranches and private open space projects that the Land Trust for Santa Barbara County has conserved. 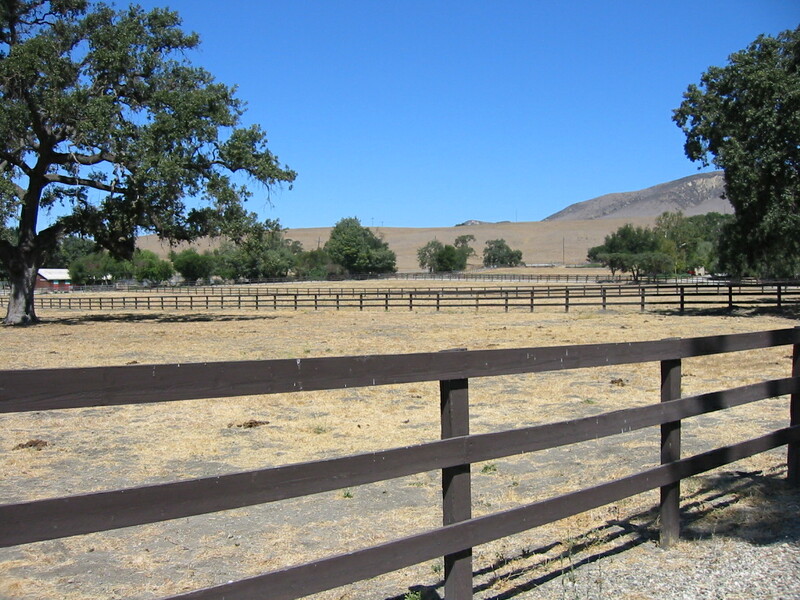 Our agricultural easements make sure the land is kept open for agricultural use, and prevent it from being converted for residential or commercial development. 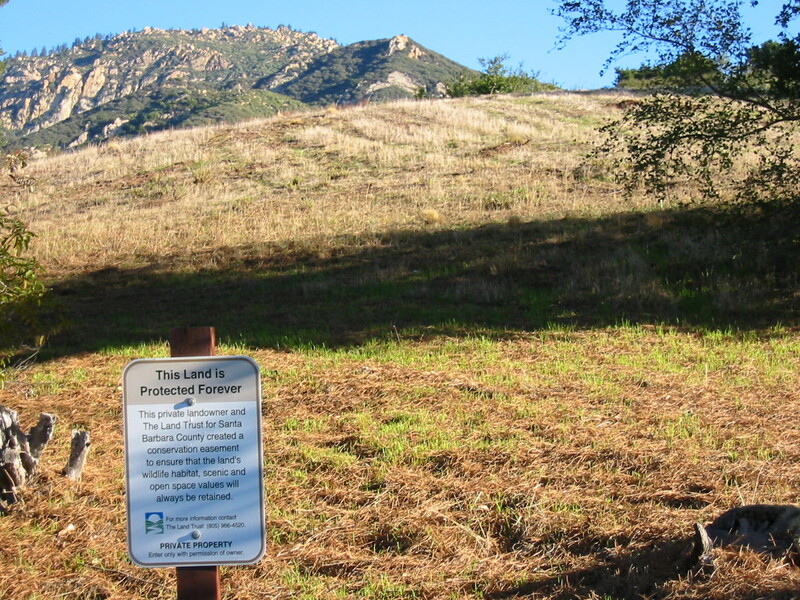 Many of our lands are protected by a conservation easement but are still private property.